Hastelloy wire is made from various alloys and one such alloy is Hastelloy C276. Hastelloy C276 alloy is an alloy of Nickel-chromium-molybdenum that is extremely versatile corrosion resistant alloy. This alloy is resistant to formation of grain boundary precipitates in the weld heat-affected zone making it suitable for numerous chemical process applications in the as welded condition. Hastelloy C276 has high resistance to stress-corrosion cracking, pitting and oxidizing atmospheres up to 1900°F. A common solution for assessing the resistance of materials to this extremely destructive form of attack is boiling 45% magnesium chloride with stressed U-bend samples. As per the results, the two nickel alloys, C276 and 625, are more resistant to this form of attack than the austenitic stainless steels. The duration of tests is six weeks. Seawater is a common aqueous salt solution that is encountered in marine transportation and offshore oil rigs. Crevice tests were performed in both still and flowing seawater at 29°C, plus or minus 3°C. Two samples (A & B) of each alloy were tested in still water for 180 days and similarly in flowing water. Each sample contained two possible crevice sites. All-weld-metal samples were tested to assess the resistance of welds to corrosion. These samples were taken from the quadrants of cruciform assemblies, created using multiple gas metal arc (MIG) weld passes. The in-homogeneous nature of weld microstructures leads to higher corrosion rates than with homogeneous, wrought products. Hastelloy C276 alloy has high resistance to the key, inorganic acids, even in the welded form. Evaluation was done of the microstructure and properties resulting from the dissimilar welding of the Hastelloy C276 alloy and the Inconel 625 alloy with the ASTM A516 Gr 60 steel through the deposition of overlays by the TIG welding process with the cold wire feed. As per the results, it is feasible to produce coatings with low dilution levels in a single layer. There was a strong segregation of alloying elements during solidification regarding the microstructure. The phenomenon of microsegregation is directly or indirectly associated with the mechanism of corrosion attack. The shear resistance tests showed that the coalescence between coating and substrate provided high shear strength even with the possible presence of the defects and high hardness martensitic zones. The immersion test in FeCl3 showed that the alloy 625 had lower CPT when compared to alloy C276. However, in the CPT temperature for the alloy C276, the intensity of the attack for the alloy 625 was lower than the alloy C276. 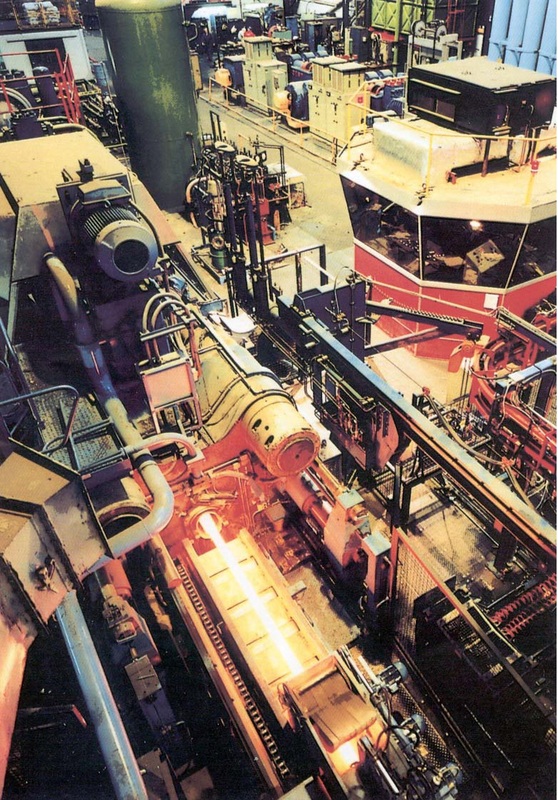 Bimetallic combinations of Monel 400 and Hastelloy C276 are used in the high temperature applications. The weldability of these metals by Gas Tungsten Arc Welding technique using ERNiCrMo-3 filler wire was investigated. The weldments for its mechanical and metallurgical properties were characterized using the studies. As per the tensile tests, the strength of the weld zone was higher as compared to the parent metals. Structure-property relationships were also studied using the combined techniques of optical microscopy and SEM/EDAX analysis.